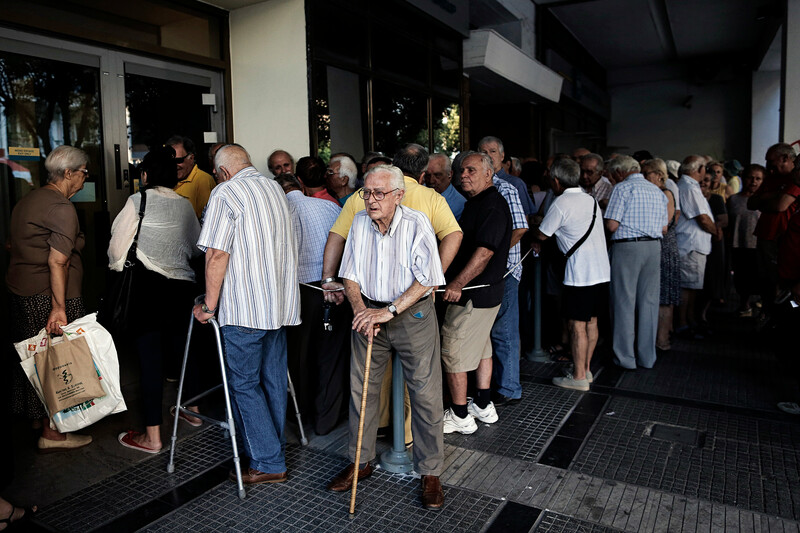 The Greek Adventure: How Much Austerity Has Europe Actually Endured? As euro zone leaders wait for details on Greece’s last-chance proposal for a new bailout deal, several have taken a hard line toward Syriza’s claim that austerity measures, as they stand, are unacceptable to the Greek people. Those feelings have been simmering for months. After all, people in Ireland, Portugal, Spain, and Italy have all dealt with harsh austerity measures implemented following debt crises. If these countries had to swallow the bitter pill of austerity, the argument goes, so should Greece. There are 0 comments for "How Much Austerity Has Europe Actually Endured?"